is a unique artist, old soul and world weary and yet so young and fresh. She comes at every song with a deep sense of herself as an artist with an alternative view of what is cool and classic in the same breath – Zack Werner, Industry Professional. 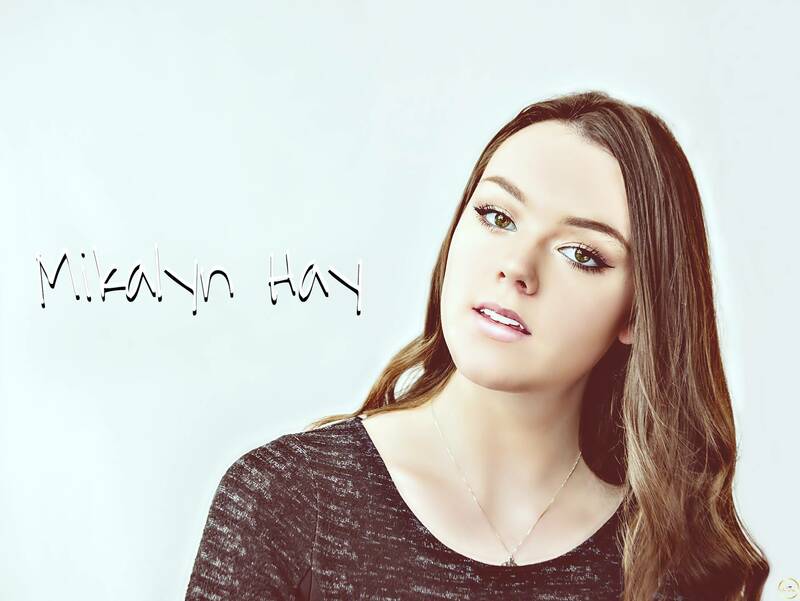 Mikalyn’s smooth vocals, flowing melodies and harmonies are instinctive and she is quickly gaining a solid cadre of fans that are loving the songs and music she is writing. 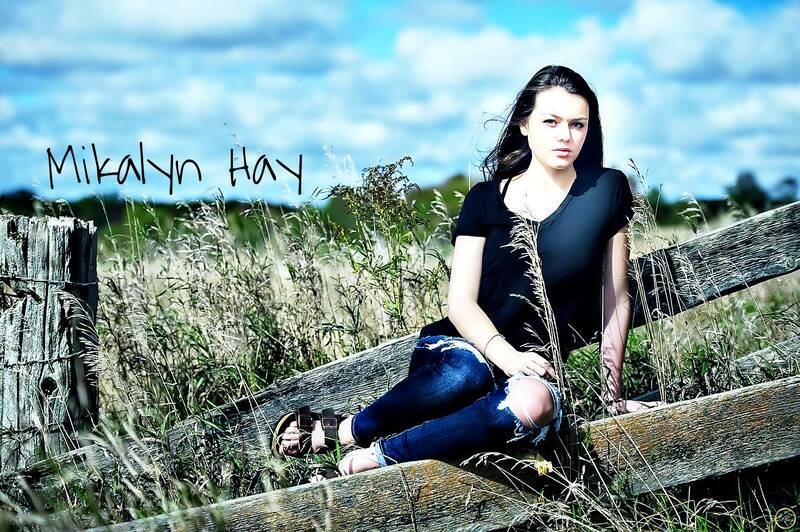 Mikalyn combines this natural ability with relentless learning and is constantly seeking to collaborate and study from the best. 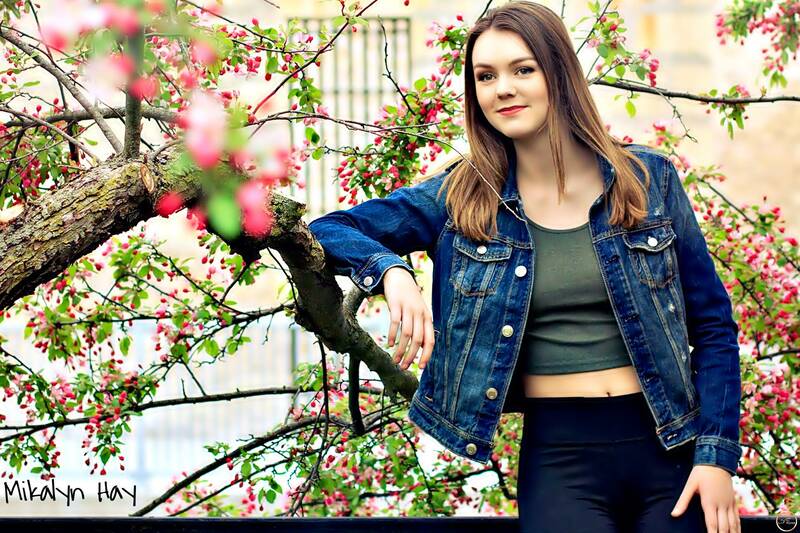 Already a seasoned performer, this 16 yr old spends weekend singing originals at pubs, clubs, festivals, and concerts. 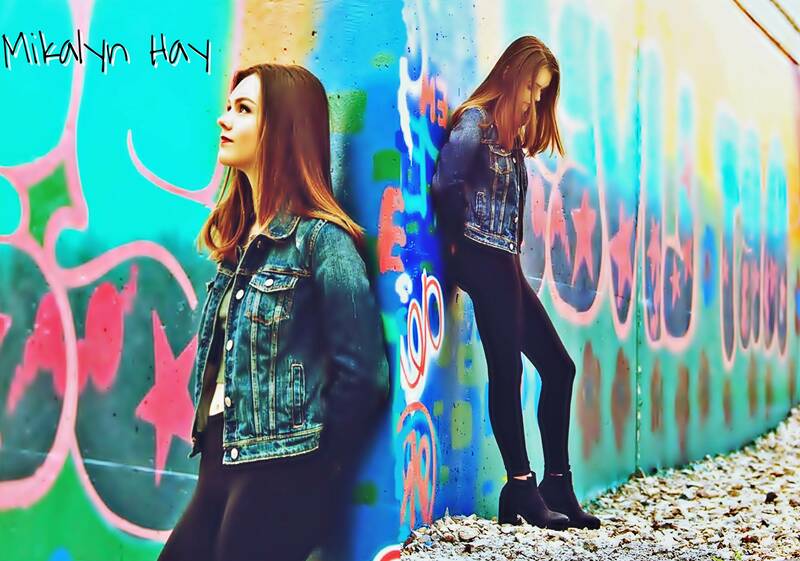 Her 25 songs released over the past 2 year have been well internationally recognized and inspires her to continue writing and performing, recording original music in order to connect artistically and bond with listeners. She started to focus on making/covering music after getting a great deal of positive feedback and support from her family and close friends. She has thus been using her talents constructively by writing.